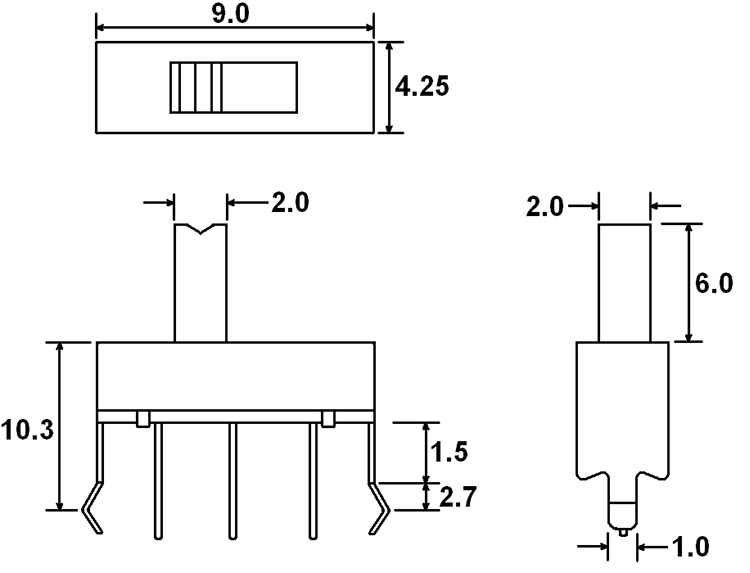 Through-hole and SPDT the MS1249 Series sub-miniature slide switch offers actuator length of 6.0mm and steel housing. 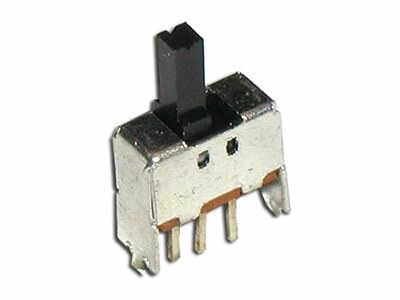 This micro switch features steel housing and multiple latching options. The switch has 10,000 electrical life cycles and 2.0mm total actuation travel. The contacts are made with silver-plated phospor bronze while the terminals are made with silver-plated brass.